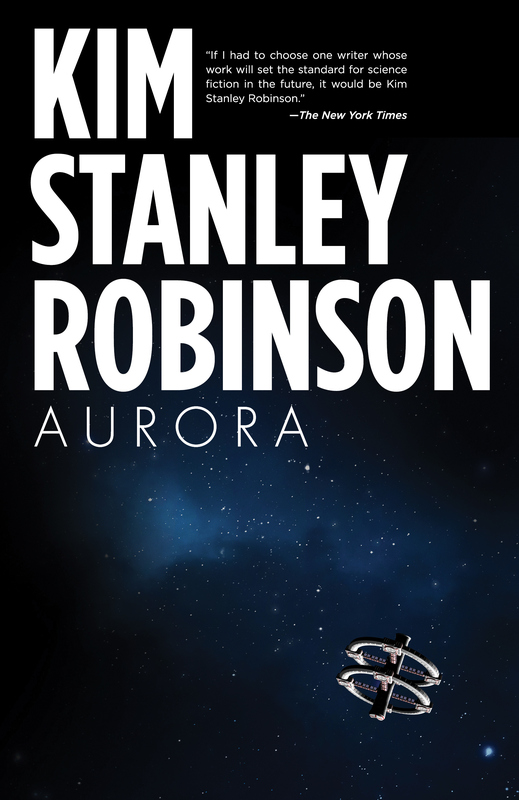 I have put off writing the review for Aurora, almost entirely because when I love a book this much it’s so intimidatingly difficult to think about how to put it all into words. I’ll try anyway. I haven’t read a sci-fi novel in such a long time, and yet they were some of the first books I was exposed to thanks to my dad being a bit of a fan himself. Aurora reminded me of how amazing a good sci-fi can be, in a unique way that I never really experience in other genres. Summary: This epic novel takes place in space, upon a generational ship on its way to find new, habitable places for humans to colonise. We join this group of 2000 voyagers (who have been born on the ship) as they near their destination in the Tau Ceti solar system, where their hundreds of years of travel and existence on a flying biome will come to its end, hopefully, with settlement on Aurora. My Thoughts: There is an undefinable romance when it comes to the mystery of Space. 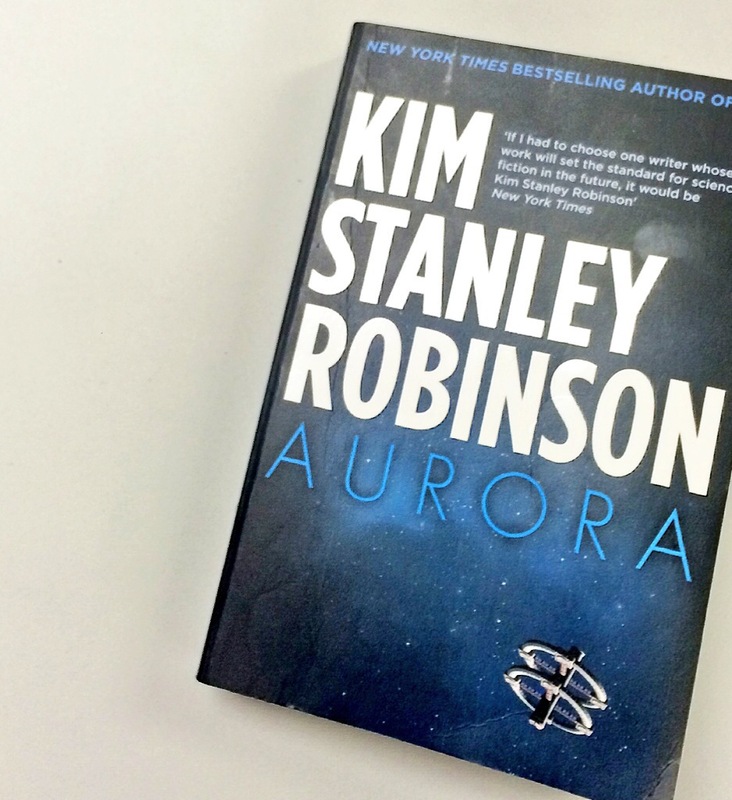 The idea of travelling beyond Earth and exploring other solar systems is equally terrifying and exhilarating, and Aurora does such a spectacular job of capturing this in a novel that somehow effortlessly creates a cinematic experience of trying to find a home beyond Earth. Our narrator is the space ship itself, which is such a cleverly executed method of telling this story, and the way that this adventure unfolds was so utterly compelling that I could barely tear myself away. 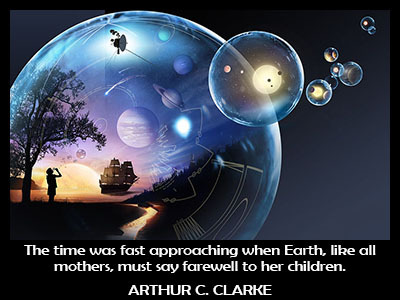 The relationships in the book are also impressive in their thoughtfulness, from the mother-daughter/father-daughter dynamics of our main characters to the group behaviours that unfolded. The characters were interesting, and yet believable which is important in such a huge setting, and a plot that revolved around some complex notions like ecology and politics. Everything in this book was done so perfectly, from the way the events unfolded, to the use of language and our endearing narrator, to the cinematic imagery that was being conjured in my brain with every sentence I read. It was so impressive that I had several of those nights where sleep became a forgotten necessity and all I thought about was how on Earth this could come to an end. What I liked: I loved the whole experience, and there isn’t often a book where I get so emotionally invested. 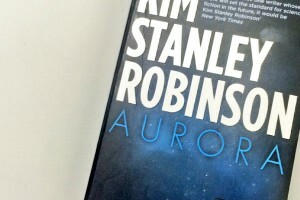 I think it was a true sign of KSR’s talent that despite Aurora taking place over such a long time period, and involving so many events and characters, it still felt immediate, and real, and personal. There was enough science and explanation that I felt like I learnt something, and yet not too much as to remove any of the drama of the story itself. I was so emotionally invested in the outcomes of this ship and its inhabitants that in some way it was a relief to have it end and be able to breathe again. The thing I liked most about the book was the narrator and the ingenious ways in which it developed throughout the story. I don’t think I’ve ever seen anything like it before being used in a novel, but it worked so incredibly well. What I didn’t like: The ending something that I can see others potentially not loving, I however thought it was perfect, and linked back to the beginning so ingeniously. Worth a read: For anyone with an interest in sci fi/ecology/artificial intelligence/sociology, I would say yes. For anyone who is happy to go sleep-deprived, and come across as a little crazy when people happen to ask what you are reading, yes. Rating: 5 stars, all of the stars. *ps. Aurora was provided for me to read, with no obligation to review, and I couldn’t be more elated that I was given the chance to get back into such a fascinating genre with such a beautiful book. All opinions are my own. **pps. If you want an awesome song to go along with this review there’s is Sea of Voices which felt strangely appropriate.